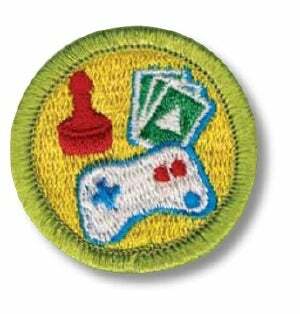 Two years ago, the Cub Scouts offered their version of a merit badge for video gaming. This week, the Boy Scouts of America added the 131st merit badge to its active list: Games Design. The work will involve creating a game in one of four areas: electronic, outdoors, tabletop and pen-and-paper role-playing games. Interestingly, instruction No. 3 for getting this badge requires scouts to "define the term intellectual property," and "describe how intellectual property is protected and why protection is necessary." So remember, a Scout is trustworthy, loyal, helpful, friendly, courteous, kind, obedient, cheerful, thrifty, brave, clean, and respects copyrights.